﻿ Healing Farmstay Pension, Incheon | FROM $58 - SAVE ON AGODA! Have a question for Healing Farmstay Pension? 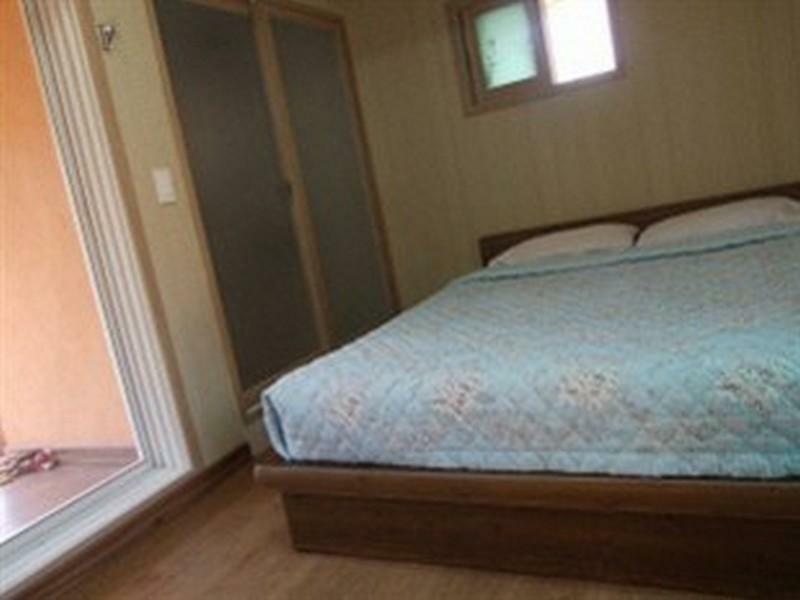 Designed for both business and leisure travel, Healing Farmstay Pension is ideally situated in Ganghwa-do; one of the city's most popular locales. From here, guests can enjoy easy access to all that the lively city has to offer. For sightseeing options and local attractions, one need not look far as the hotel enjoys close proximity to Ganghwa peace lookout, Goryeosan Mountain, Ganghwasanseong Fortress. Healing Farmstay Pension offers impeccable service and all the essential amenities to invigorate travelers. The hotel provides free Wi-Fi in all rooms, Wi-Fi in public areas, car park, smoking area to ensure our guests the greatest comfort. In addition, all guestrooms feature a variety of comforts. Many rooms even provide internet access – wireless, internet access – wireless (complimentary), non smoking rooms, desk, internet access – LAN (complimentary) to please the most discerning guest. Besides, the hotel's host of recreational offerings ensures you have plenty to do during your stay. Discover an engaging blend of professional service and a wide array of features at Healing Farmstay Pension.